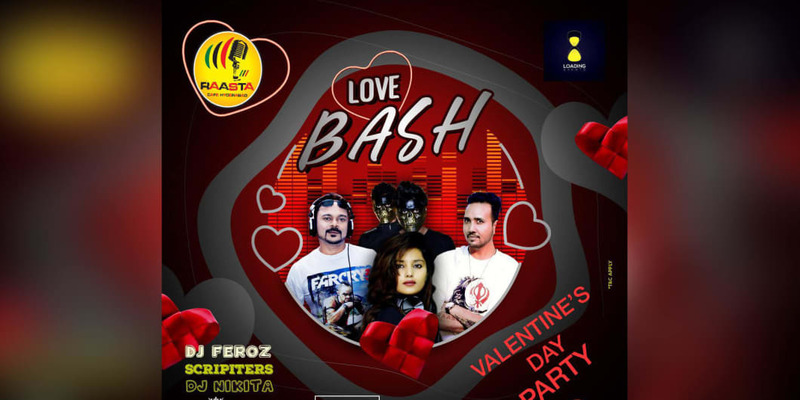 Come celebrate this Valentine’s Day with love bash by DJ Feroz, scripters, Dj Nikita. Make it a night to remember. Special Details: Event starts at 1 PM. Venue rules apply.